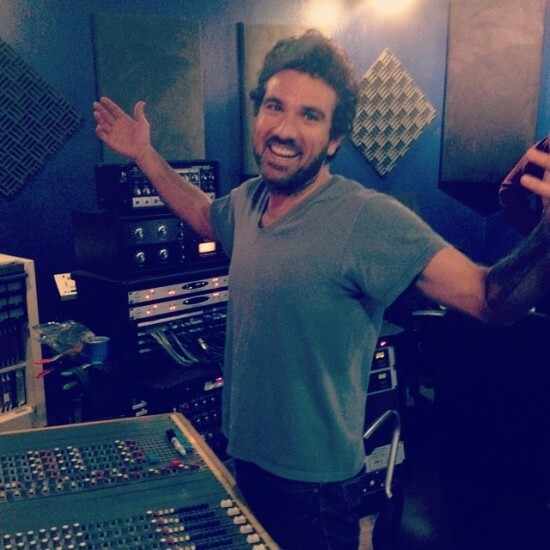 Nino Moschella (owner/operator of Bird and Egg studio) is a multi-instrumentalist/songwriter and freelance engineer/producer. Nino has been playing music since age 6 and started recording as a teenager. Nino has had the opportunity to work with Strange Vine, Supermule, Bilal, Melvin Ryhne, David Hardiman, Burnard Purdie, Agape Soul, Song Preservation Society, Chief Xcel, Adam Theis (jazz mafia), Ledesi, Jesse Denatale, Valerie Troutt, Maria Muldaur, Willis Kirk, Platinum Pied Pipers, Zigaboo Modeliste, Marcos Silva, Oakland Bay Area Community Chorus, Bill Bell (The Jazz Professor), Mark Levine, Mario Guruanari, Latin Soul Project, Jeff Chambers, Eddie Marshal, Todd Sickafoose, Belinda Underwood, Bing Nathan, Brian Melvin, Jeff Pitson, Stephanie Bruce, Umoja, Max Baloian, AJ Roach, Bart Davenport, Nedelle Torissi, Michelle Amador, Fanny Franklin, Dennis Coffey, DJ Grey Boy, Chk Chk Chk, Shawn Lee, Galactic, Crown City Rockers, Keely And Zaire, Lady Bug Mecca, and many others. Nino has 3 solo records out on Ubiquity records. His music has been featured on television and film including Monuments men, Damages, Facing Ali, Eastbound and Down, Lincoln Heights, Waiting to Inhale, and others. Nino Lives in Oakland Ca with his beautiful wife and kids, he loves his family very much. He also love’s the mountains and fishing. James Meder (house engineer/producer) is an explorer of all things musical. He graduated from Cal State Monterey in 2011 with a BA in Music Recording/Technology. James has dedicated his life to the craft of recording and production and has had the opportunity to work with many very talented musicians along the way, including Vesper Sails, SnakeSkin, Vs the Torpedo, Shoulderblades, Earthquake Weather, Jebidiah, Honeydunes, COLA, Aquatic Ape Theory, Elflock, Kevin Mason Hull, Coward at Sea, Andrew Morgan, reENGINEer, and many others. James has been working as house engineer at Bird and Egg since 2012. James lives in Oakland, CA with a bunch of guitars and a Gumby nightlight. Russ Arteaga (Head technician and House engineer/producer) is fascinated with rhythm and sound and has been for a long time. Deeply influenced and inspired by the work of bands like Ultravox, Gary Numan, Kraftwerk and New Order, his interest in new wave and synthesis began in the 80’s. As a freshman in High School Russ acquired a Korg DW8000, that piece of gear set him on an endless path of discovery and fueled his excitement for synth and sampler based music and production. Additionally, Russ was using his dads Akai 4 track reel to reel to experiment and help develop his understanding of recording. In the early 2000’s Russ designed and operated a San Francisco based Audio Post studio called Urbanometry and helped start a DJ/Electronic Music Production School called NORCAL DJMPA. To this day, his love of music and making records continues to grow and has now led him to drums, guitars, tube amps and pedals…lots and lots of pedals! And of course he still loves synthesizers. In addition to staff engineer Russ is the head tech and solder knife wielding ninja at Bird and Egg. 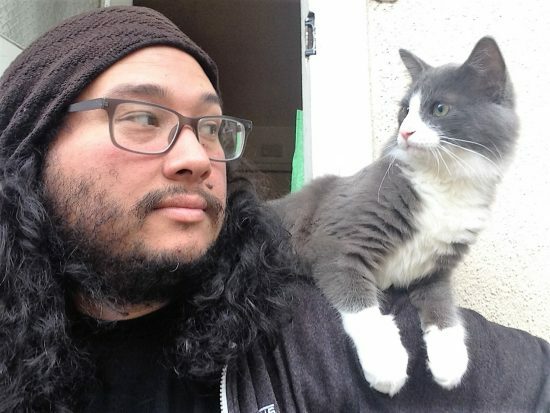 Russ lives in Oakland with his wife, his son, and three analog cats.